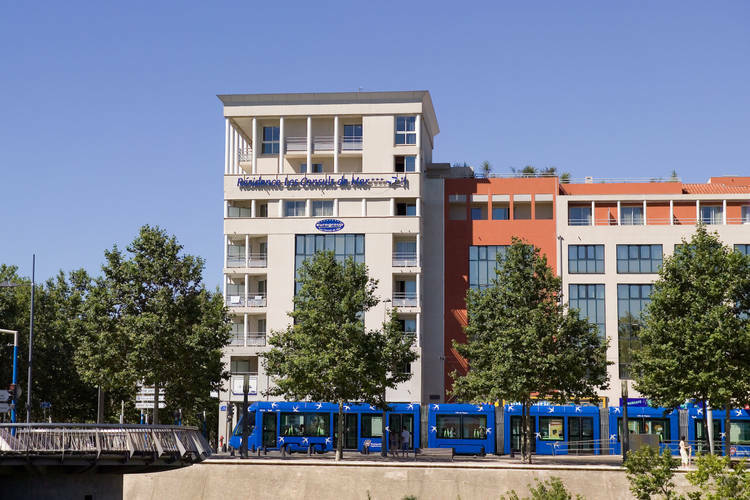 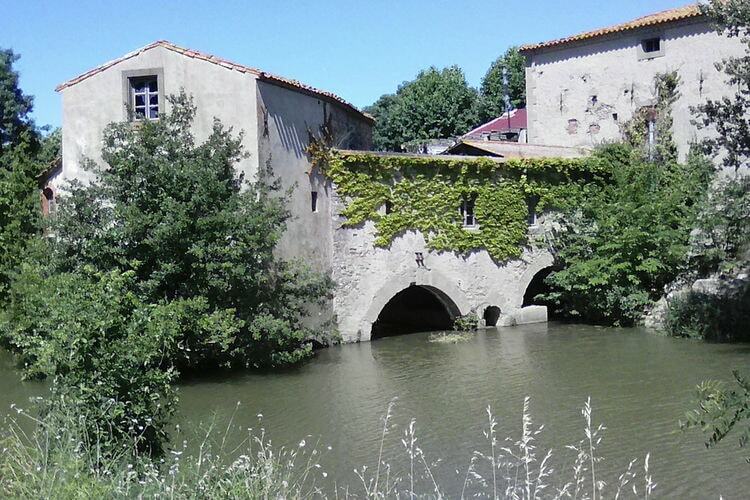 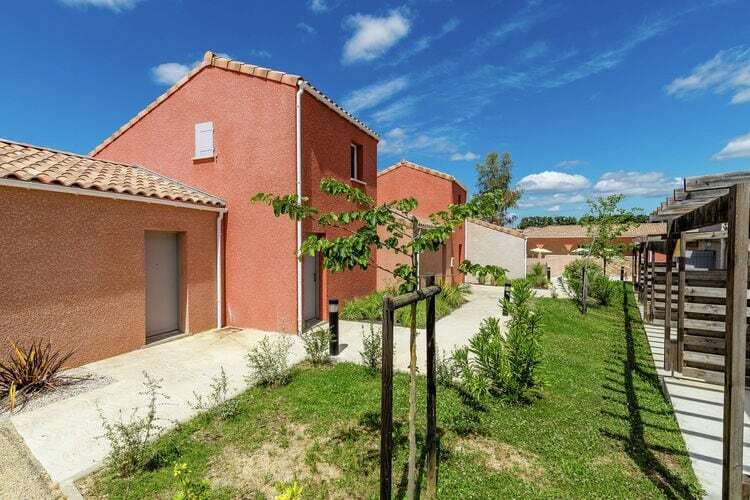 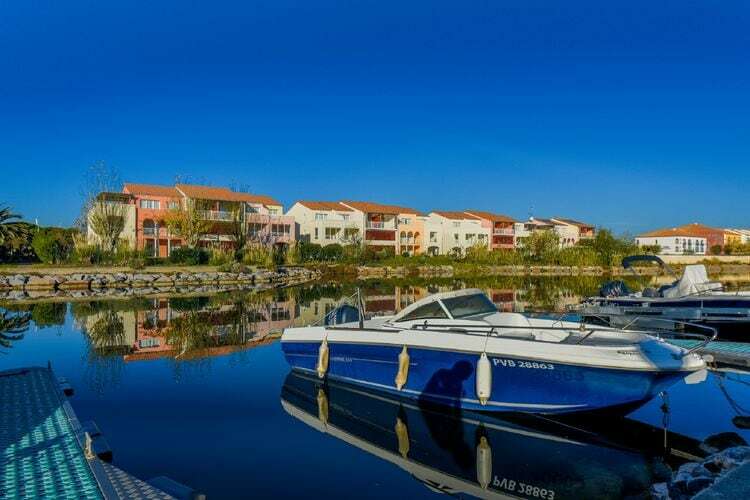 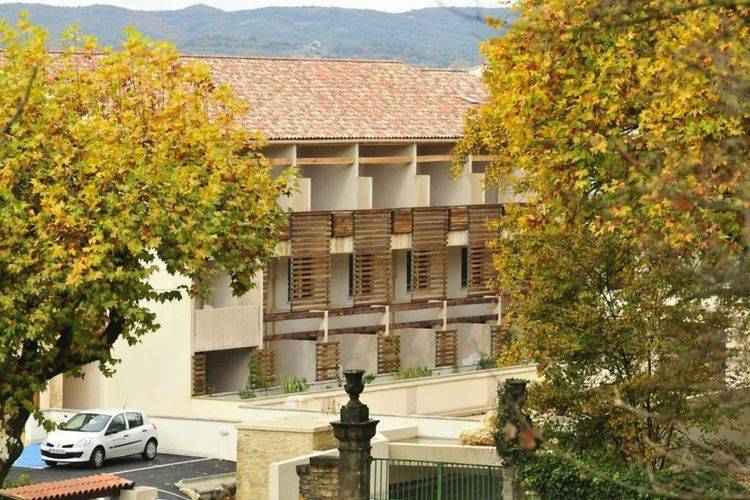 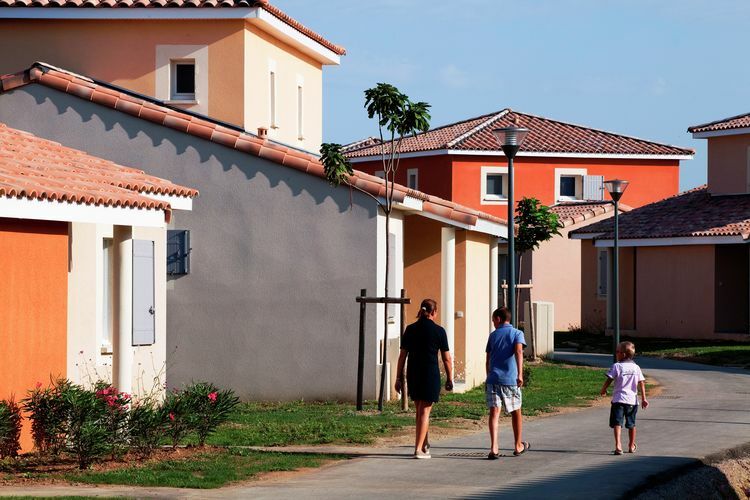 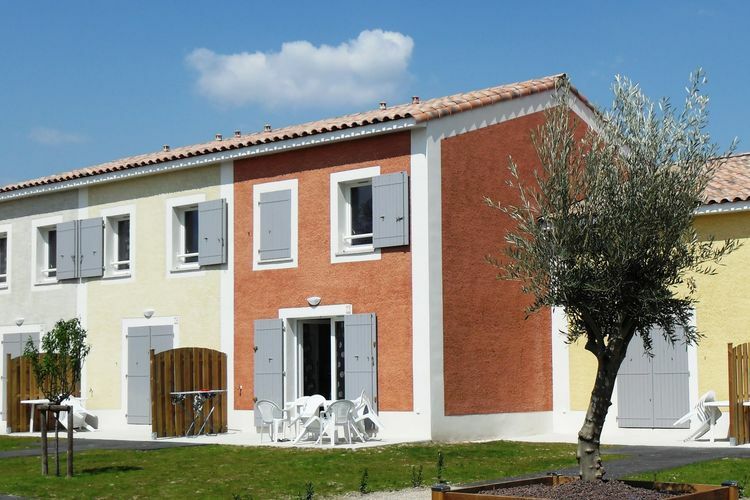 Studios Languedoc-Roussillon Book Online self catering holiday rentals & vacations abroad throughout popular destinations in UK Europe and Worldwide. 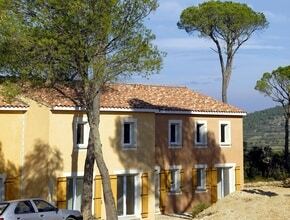 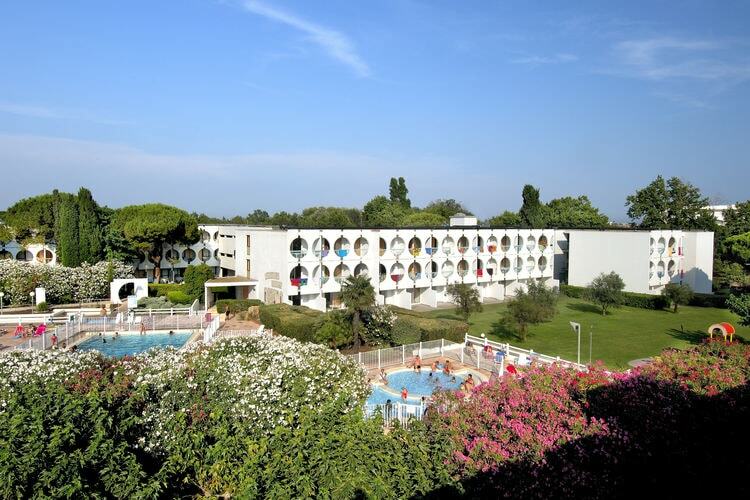 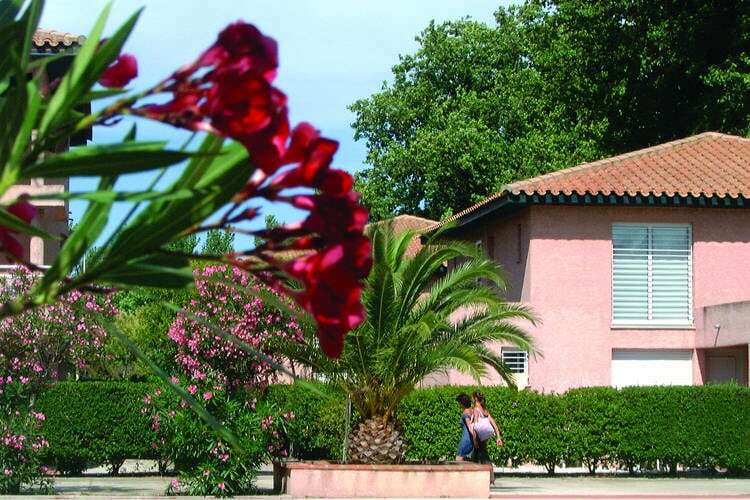 There are 26 Holiday Homes with Studios in Languedoc-Roussillon France. 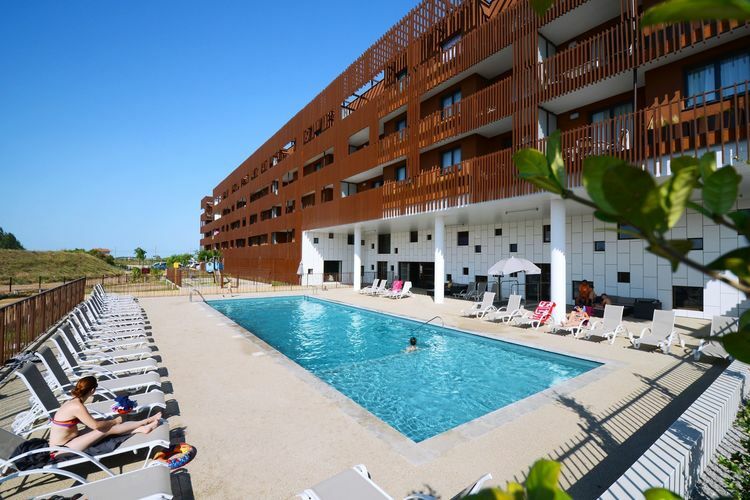 A studio in a pleasant residential complex, just a stone s throw from a delightful sandy Mediterranean beach. 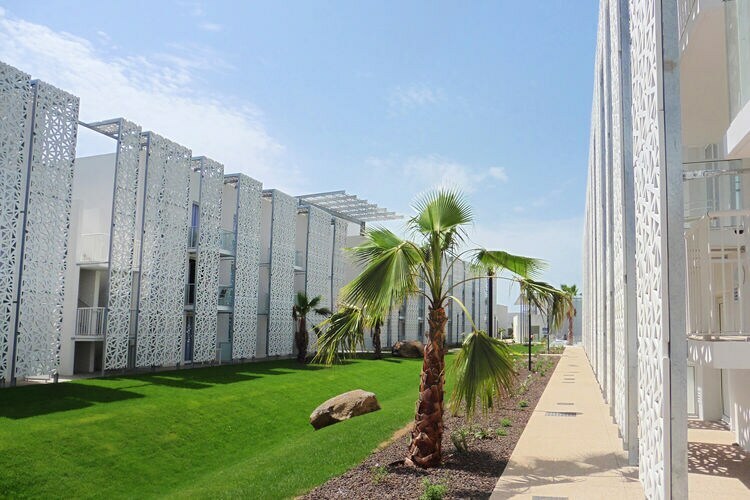 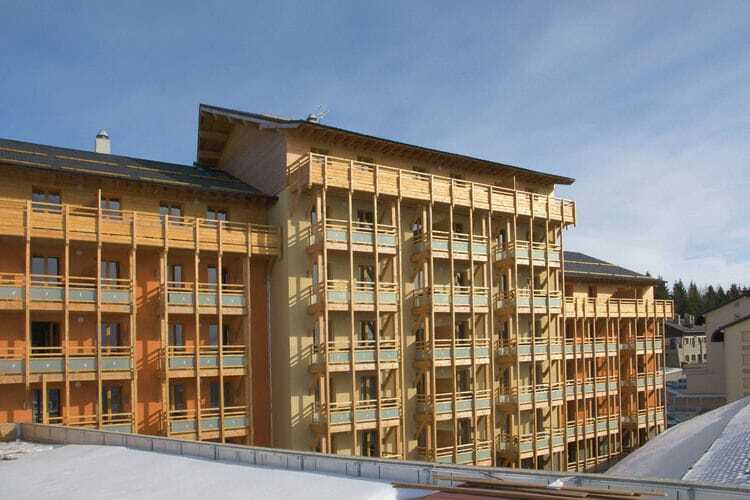 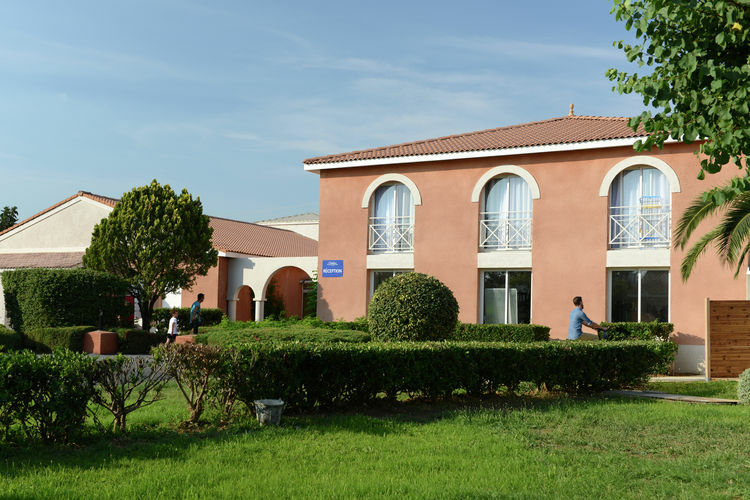 Comfortable studios on a holiday park with a swimming pool in a region where culture, beautiful landscapes and many activities meld seamlessly! 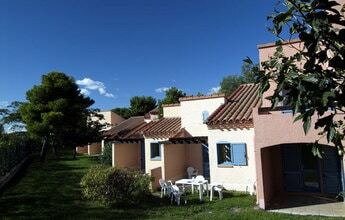 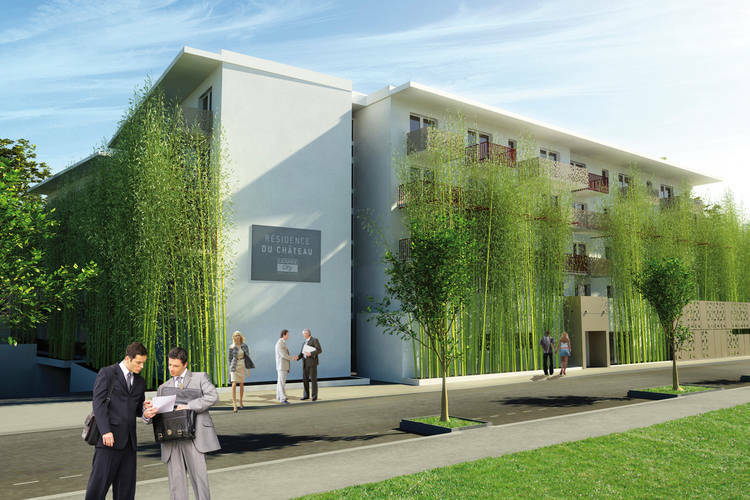 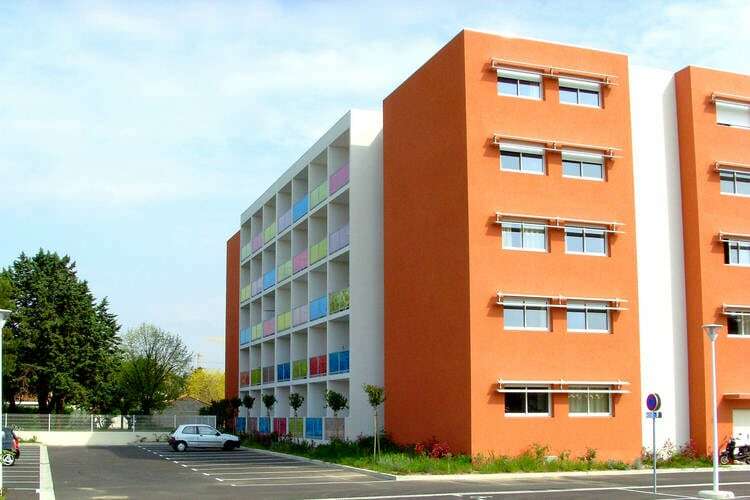 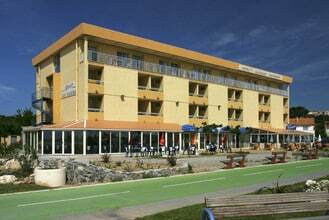 A studio in Lattes, near Montpellier and the Carnon and Palavas beaches. 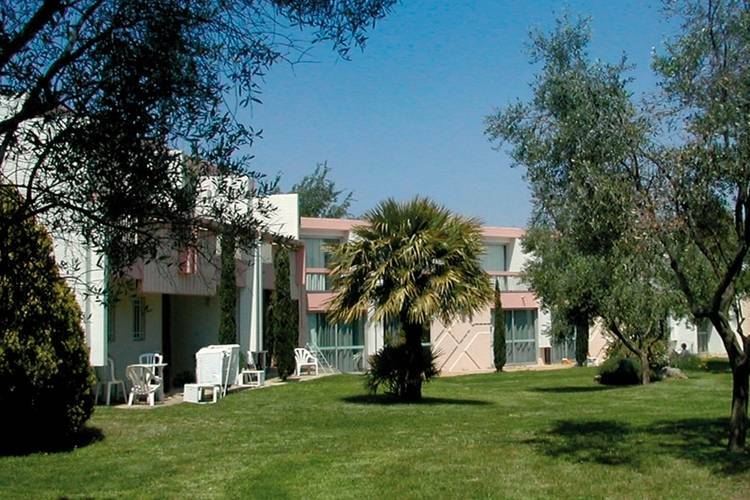 An apartment in a holiday park with a swimming pool, just 800 metres from the beach and the sea. 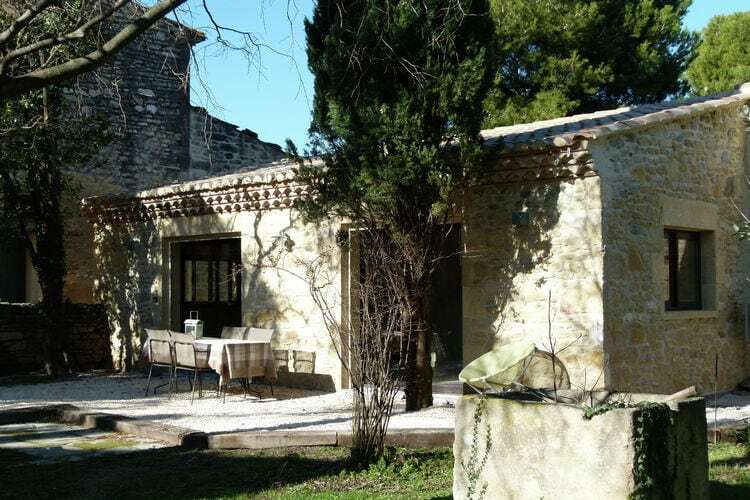 Cottage with stone walls and a large fenced garden in Fourn�s.